Welcome to Catalpa Grove Farm! Thank you for visiting our website. We hope you will find our farm interesting. 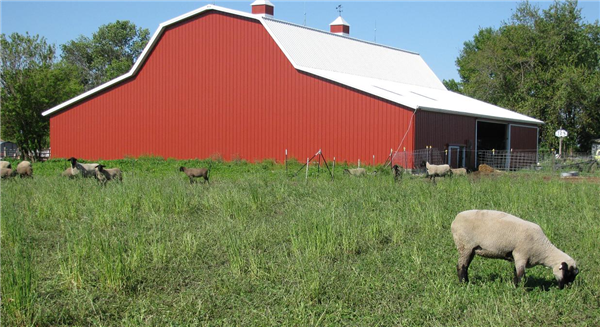 You can see we have been building and expanding our farm since 2001, and we now offer Berkshire Pig Meat, Lamb & Goat Meat, Heirloom Vegetables, and Goat Milk Soap!